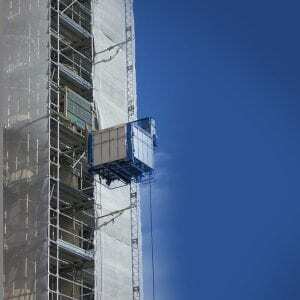 Here at CLM we are a trusted supplier within the UK for lifting products and equipment that is of a high standard and quality. 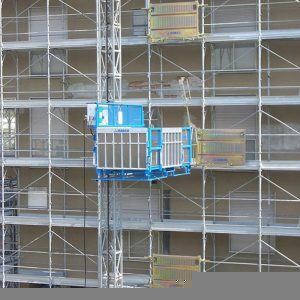 We have a lifting supplies for all your construction needs. 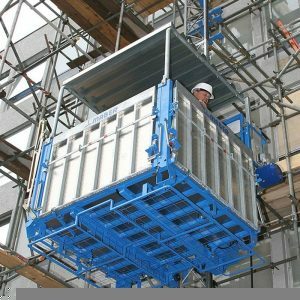 From the gantry hoist to the scaffold hoist we have a range of Imer hoists and Maber lifts, all at low and competitive prices. 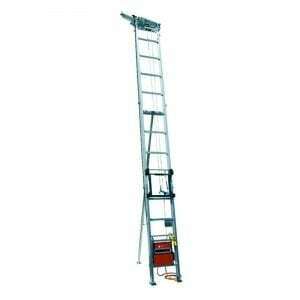 We take pride in having extensive knowledge on all our equipment and parts. 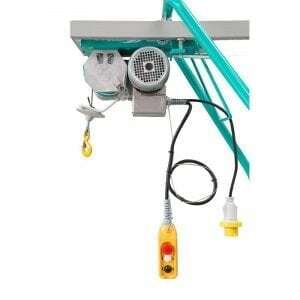 The Imer hoists that we have consist of both gantry and scaffold hoists. 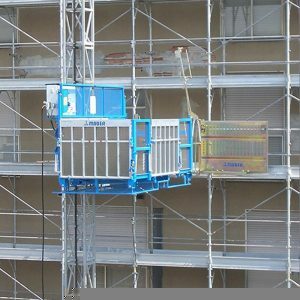 We understand that it is important for you to be able to get the correct one for you, so we have a range of hoists with different maximum capacity, and we have them in different motor sizes (110v and 240v). 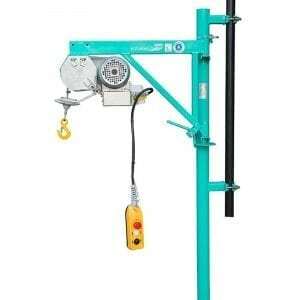 Maber hoists come in a variety that we provide for you, from a passenger/ goods hoist to a rack and pinion hoist. 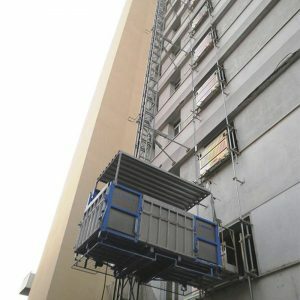 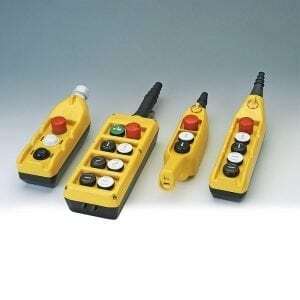 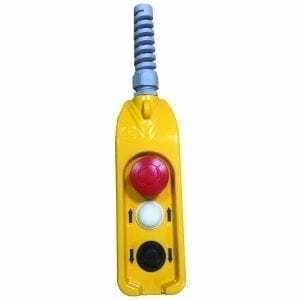 We supply them and will even come to site and put them together for you. 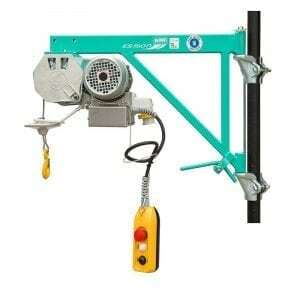 The maximum capacity for these hoists range from 500kg to 2000kg. 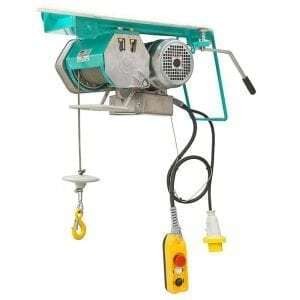 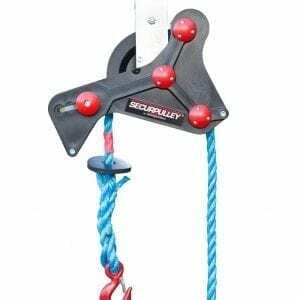 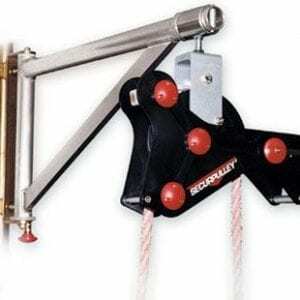 There are so many accessories that you can use with your hoists. 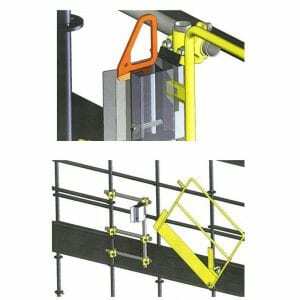 We have a supply of scaffold attachments, liftable wheelbarrows, wedge shaped buckets, and much more. 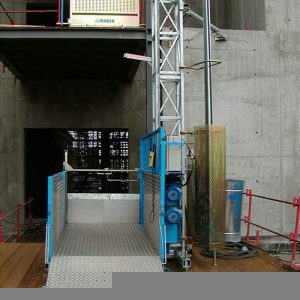 We also supply landing gates for the Maber hoists. 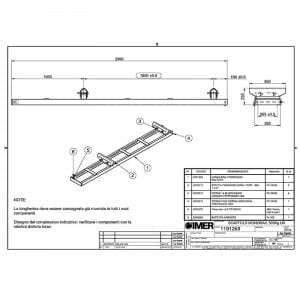 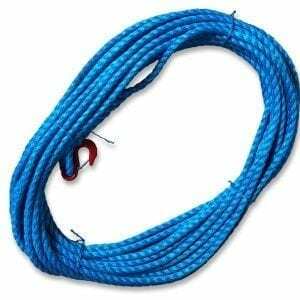 If there is something that is not on the lifting products page that you believe that we have or just want to inquire about anything you have seen or want to know, do not hesitate to contact us.